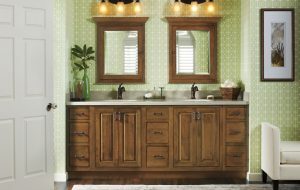 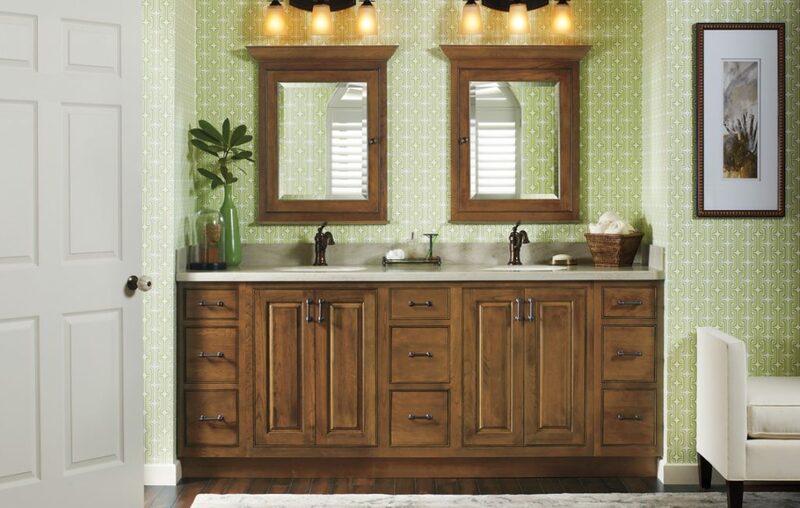 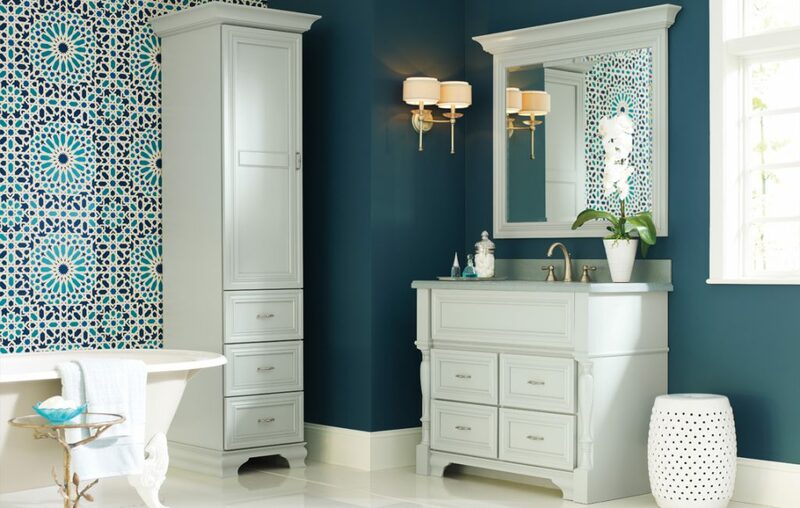 Williams Kitchen & Bath has a wide variety of bathroom vanities in stock and ready for next day delivery. 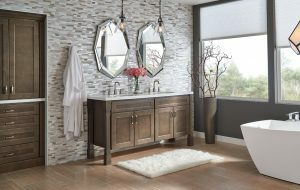 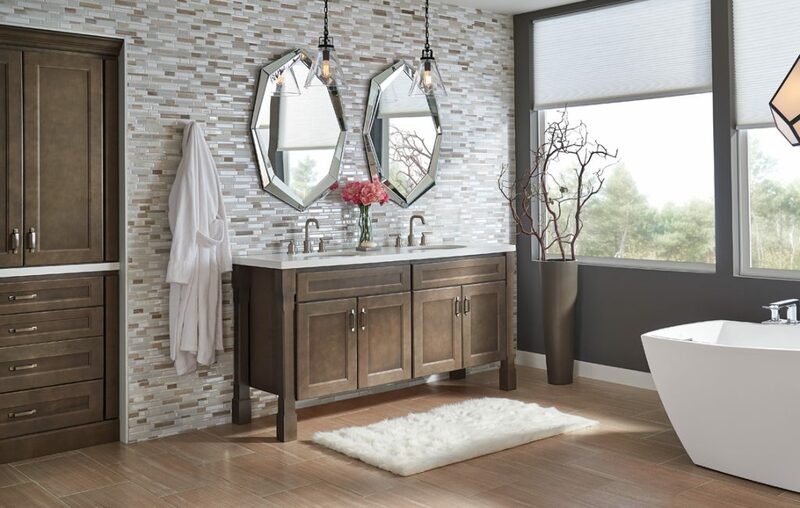 Our stock vanities come in a variety of wood types, styles, and finishes, giving you all the options you need to create a bathroom that is modern and beautiful on any budget. 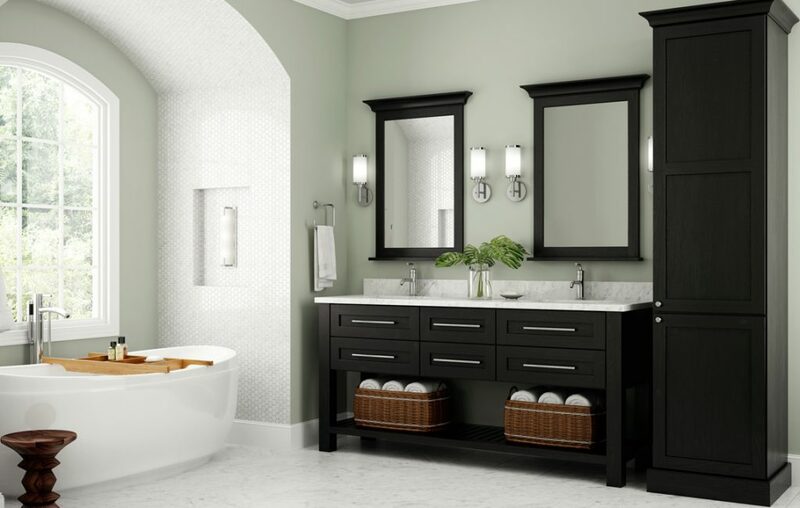 They come fully assembled and ready to deliver and install. 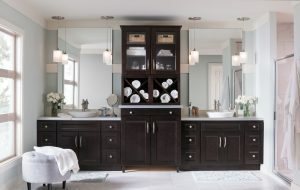 Visit one of our showrooms to see our stock vanities on display. 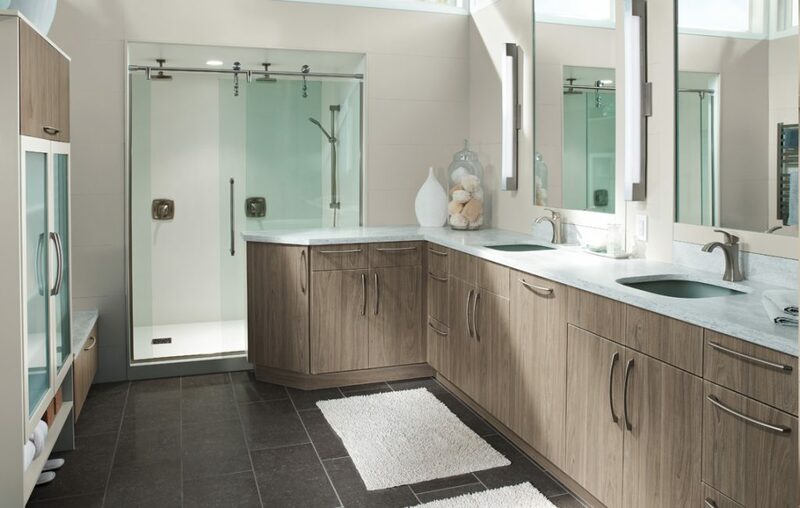 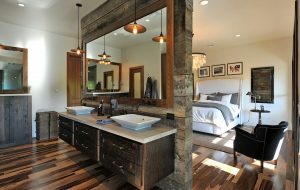 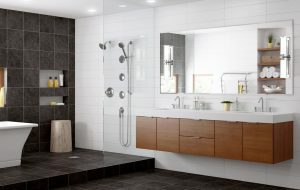 Whether it is a smaller guest bathroom or a luxurious master bathroom, our designers can help you create a bathroom that fits your style and personality. 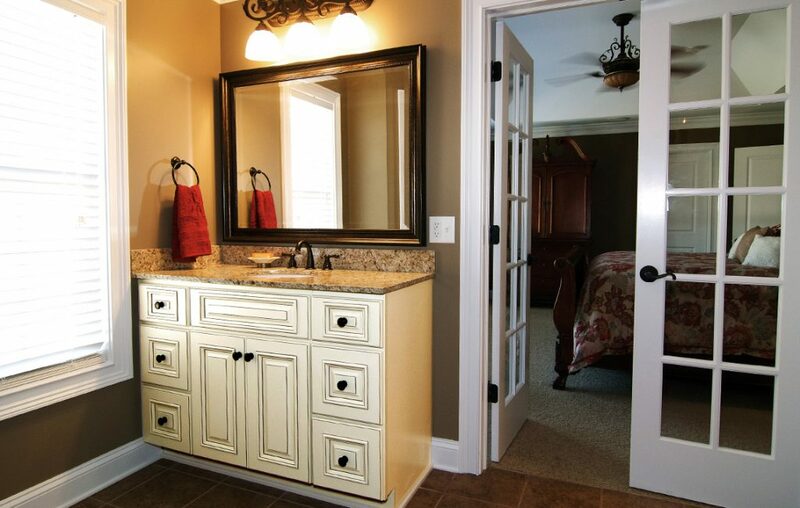 Our non-stock vanity options allows for an endless combination of door styles, finish options, and accessories. 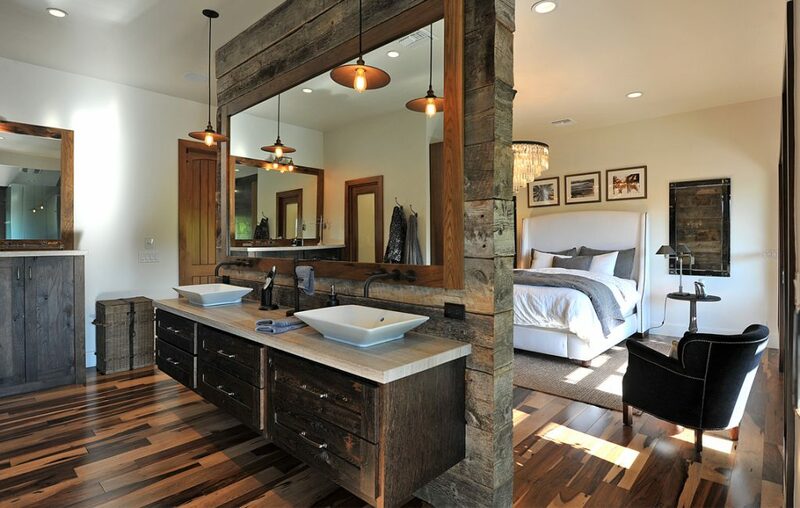 Visit the showroom nearest to you to begin planning your dream bathroom.